1. 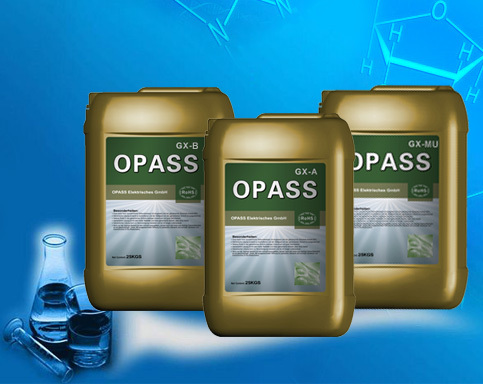 Super-reduction of agricultural innovation for the new prescription filled, excellent results. 2. Bath easy to control, coating is not easy to have a pinhole, Ma points; low internal stress, particularly fast deposition rate. 3. Bath is extremely stable, strong plating surface gloss, not getting foggy. 4. High impurity tolerance, long bath life. 5. Low area filled strong degree of scalability and thickness uniformity for the automotive industry (such as aluminum wheel) plastic and conventional metal plating process best special effects.